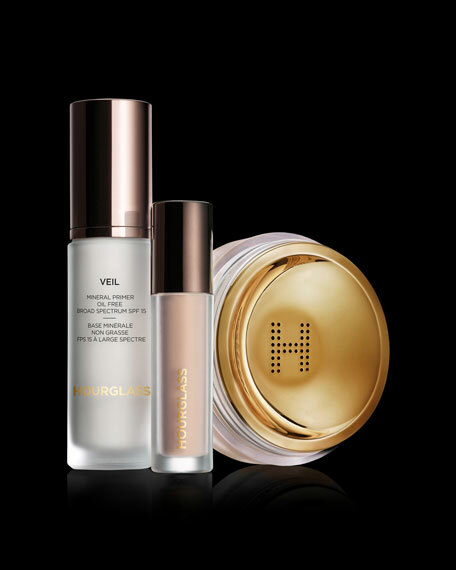 Blurs the appearance of pores, fine lines and wrinkles for an airbrushed finish. Innovative gold sifter and custom cap allow for the perfect amount of product to be dispensed . 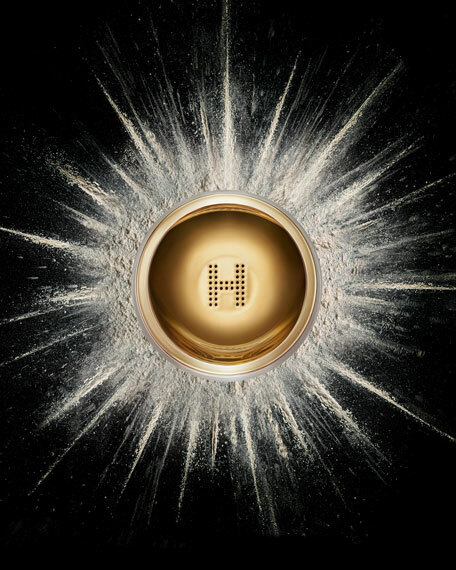 Infused with diamond powder for the most refined light refraction without any flashback. Sets makeup for longer wear. 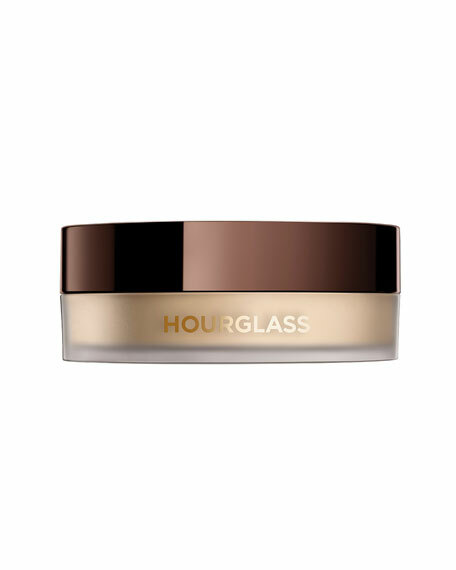 Formulated without talc, translucent formula leaves an invisible finish, perfect for all skin tones. Using the Veil Powder Brush, pick up a small amount of powder and tap off excess. Apply powder all over the face to set makeup. This ultra-fine pressed powder spreads delicately for an instantly beautiful finish. 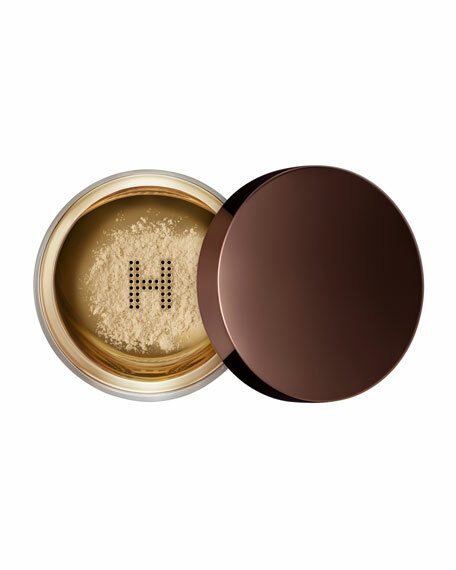 Includes signature case, Refining Pressed Powder refill and puff.